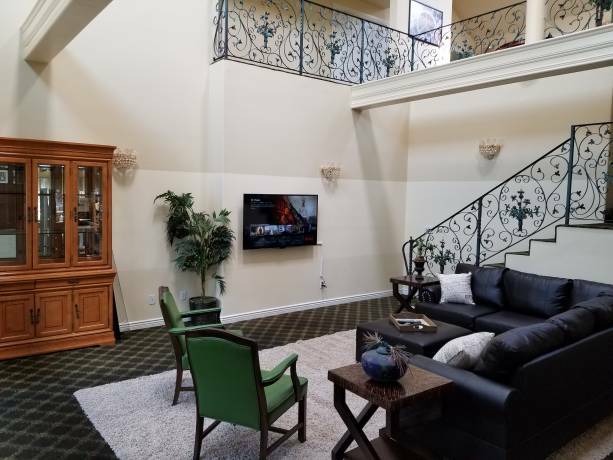 Each school is located in very desirable areas in Southern California! Close to beaches, nightlife, and tourist hot spots! Fun activities are set up weekly to get to know your classmates and explore your new city! Most students attending CEL choose a General English course. This course focuses on all parts of the English Language including, grammar, writing, reading and conversation. Students can apply for 20, 24 or 30 lessons per week in General English. Most US Colleges and Universities require potential students to pass a TOEFL test before their acceptance into the school. CEL’s TOEFL course prepares students to take this test. CEL offers 20 or 24 lessons per week for students taking this course. The Cambridge test is usually used before acceptance into European and other International Colleges and Universities before acceptance into their school. Students that would like to study before taking the Cambridge test will find this course to be very helpful.CEL students in this course could take either 20 or 30 lessons per week. All CEL campuses are located within minutes of California's pinnacle beaches! 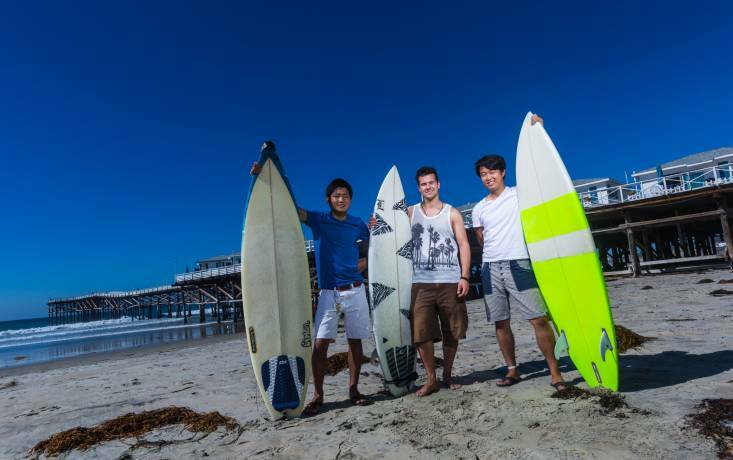 2 afternoons a week students are taught to surf by well experienced instructors. This surf can be combined with any English course at CEL. 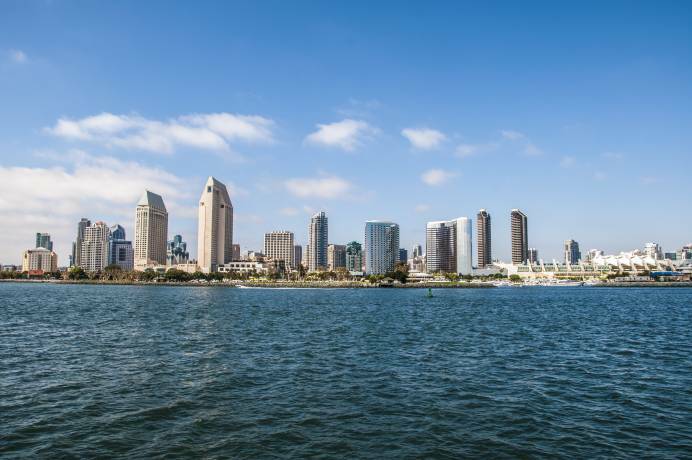 Downtown San Diego is well known for its lively nightlife and perfect weather! 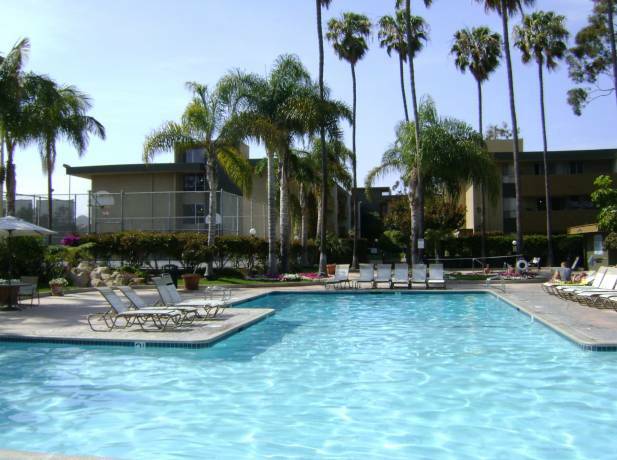 Students are able to enjoy all that San Diego has to offer in this school’s central location. From art, to food and Southern California culture, students can experience the most out of their travels by attending CEL Downtown San Diego! Pacific Beach one of San Diego’s most popular seaside neighborhoods. In Pacific Beach students can enjoy the ocean breeze and California sunshine from their classrooms. Pacific beach is well known for their surf spots and lively clubs and nightlife! Santa Monica is one of the worlds well known seaside cities. Locals and tourists alike fall in love with the energy of the city on the beach. Santa Monica is a perfect destination for students wishing to live the “California Lifestyle” with its numerous shops, restaurants, and sightseeing hotspots! 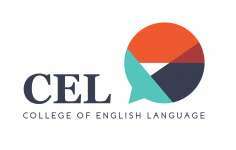 Fill in this form to get more information about the courses and application to CEL College of English Language. You can also ask questions to the school here.